Looking for a job? Workforce West Virginia stands ready to help kick-start your future career and offers a number of resource assistance opportunities throughout every step of the job-searching process. Your bright future is just five steps away. 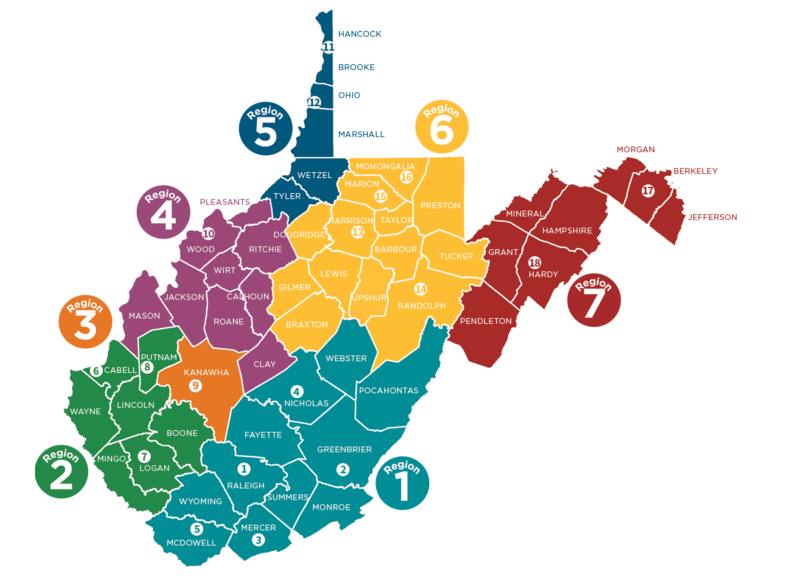 WorkForce West Virginia is the state’s one-stop resource center for workforce development. Our state and local offices are designed to serve not only those looking for work, but also help our business and industry partners find and hire skilled employees ready for the job.